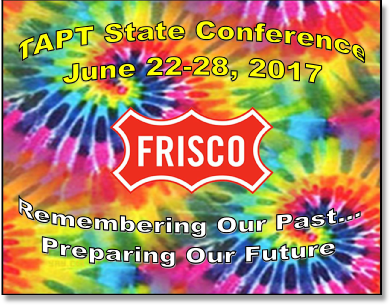 TAPT is issuing a call for presentations for the 44th Annual TAPT Conference and Trade Show June 22-28, 2017 in Frisco, Texas. 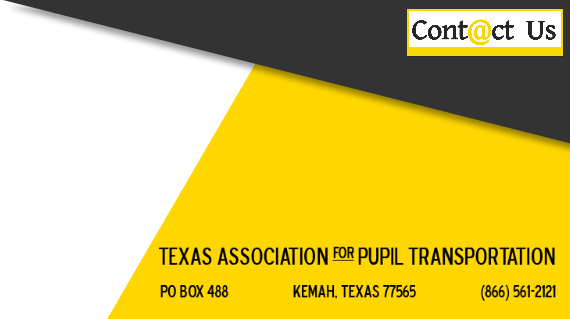 If you would like to propose a conference session topic or have a session that you would be willing to present, please complete the form below to submit your suggestion to Amy Scopac, TAPT Secretary, for conference planning. 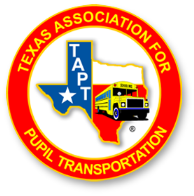 The call for presentations will close January 6, 2017 at 11:59 pm. Provide a description/summary of presentation.